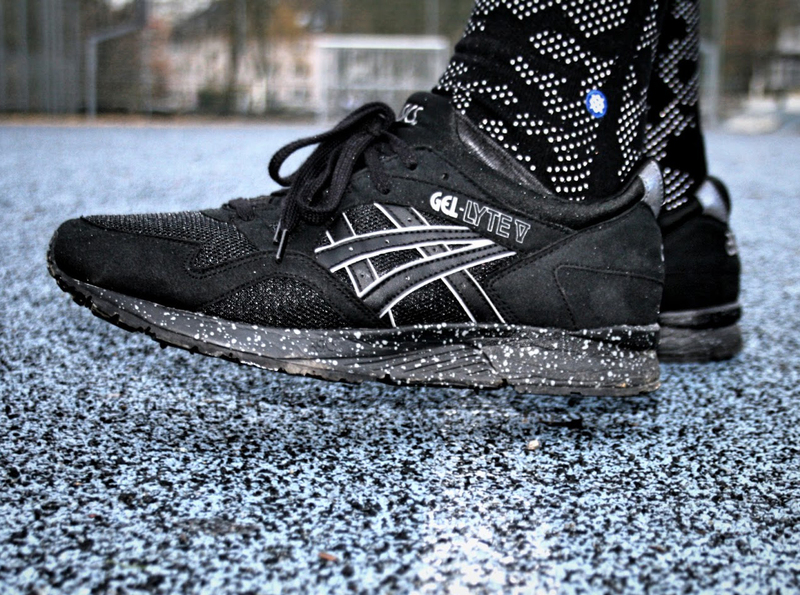 The Asics Gel Lyte V sports some speckled soles. 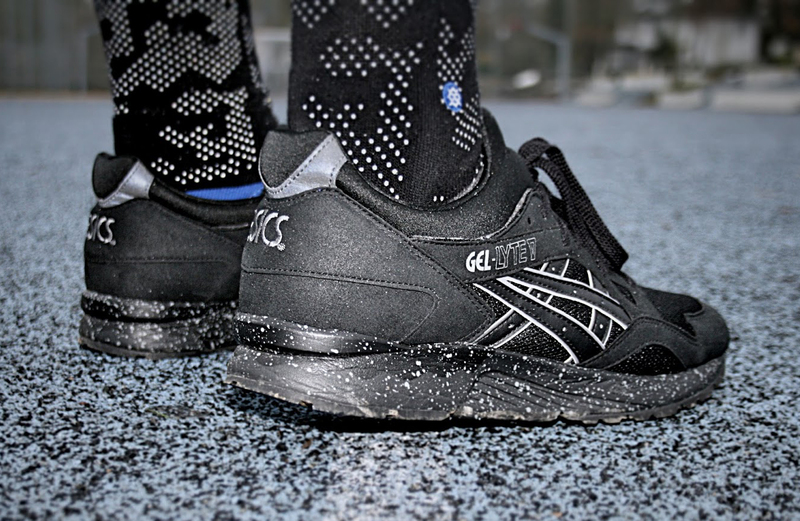 The Asics Gel Lyte V retro treatment continues on this new speckle-soled pair. 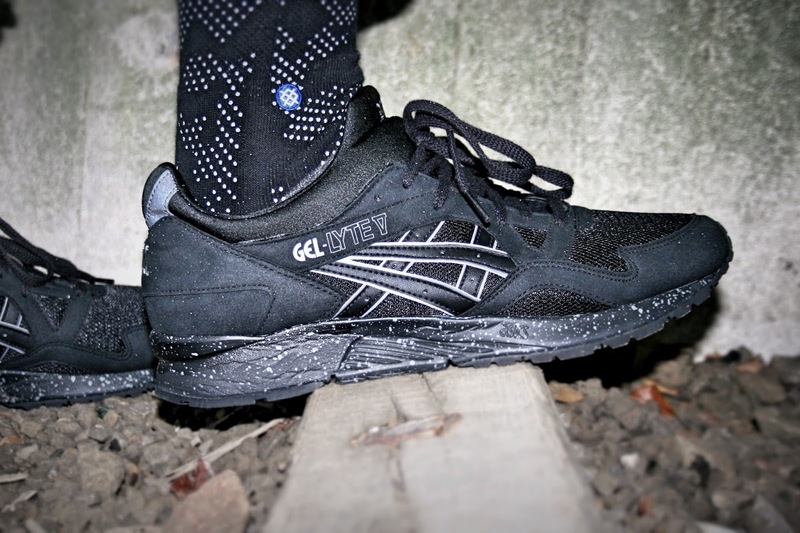 The makeup here feels familiar - while this is an inline release, they've got some overlap with the atmos x Asics Gel Lyte III model from a couple years back between the highlighted stripes on the side and the speckles on the soles. 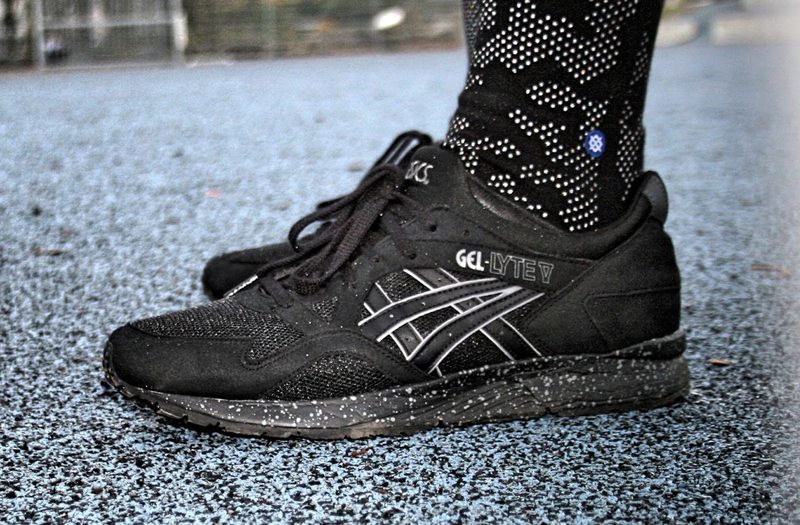 While this pair is not of the collaboration persuasion they are still on the exclusive side - apparently Foot Locker Europe is the only place that will be stocking them as part of their Week of Greatness campaign. 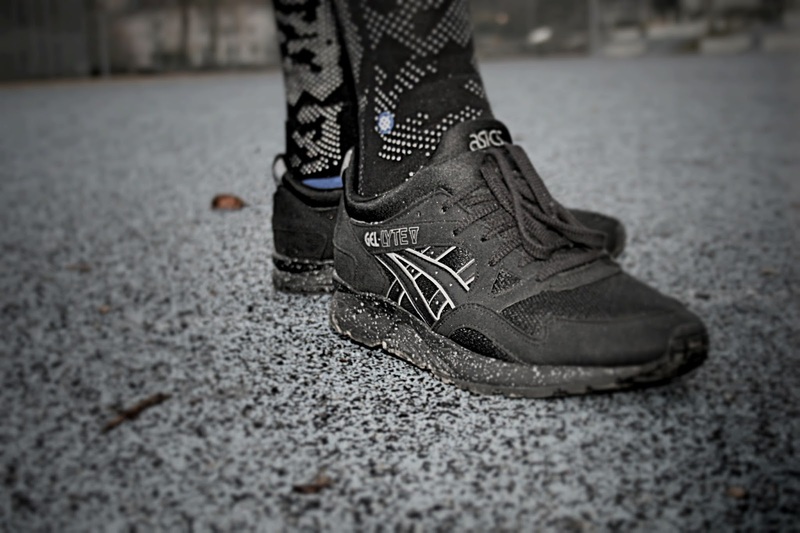 Let us know if this is a cop or not and check back in on Sole Collector to find out what's next for the Asics Gel Lyte V.